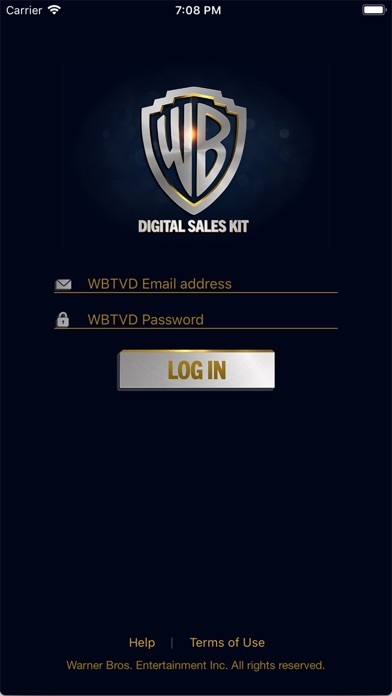 The Warner Bros. Worldwide Television Distribution’s “Digital Sales Kit” App is a business-to-business application that provides full synopses, credits and videos for new, returning and unscripted Warner Bros. TV series and current Warner Bros. Theatrical titles. 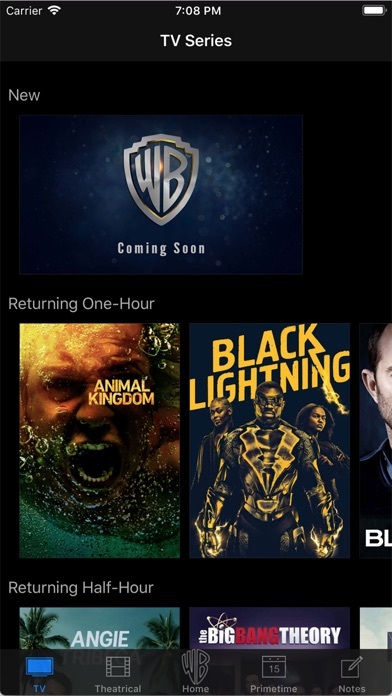 Users can also browse through the current primetime TV schedule and take notes from within the app. This app is available to all of our clients worldwide and serves as the “Digital Sales Kit” for events such as LA Screenings, MIPCOM, MIPTV and more. 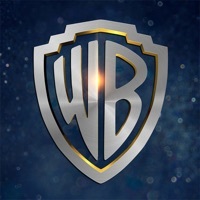 Access is granted by a business-reviewed application process between Warner Bros. and its business partners.